Inheriting from the Innokin Kroma family, Innokin Kroma-A kit is a new powerful and high-end TC Kit with 2000mAh built-in battery and unique 4ml Crios Tank. With 75W max output, Kroma-A TC kit meets almost all your vaping needs and brings you a miraculous vaping. 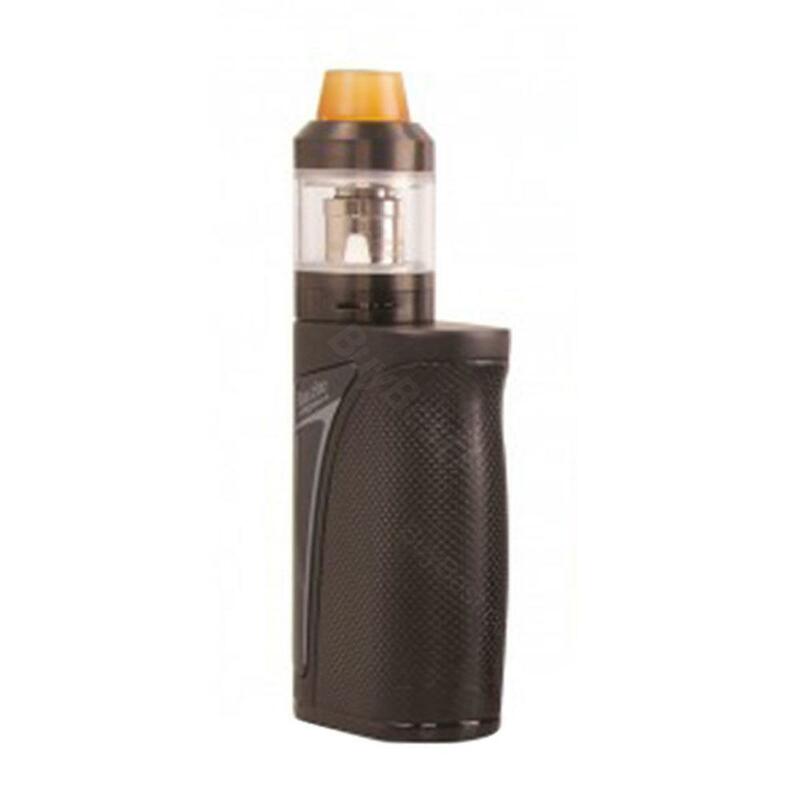 The Innokin Kroma-A TC Kit is an updated version from Kroma family with powerful internal 2000mAh Li-Po battery and advanced 4ml Crios Tank. With 75W max output, Kroma-A supports high performance with Temperature Control (SS316, Ni200, Ti) in an ultra-compact shell. Adding the 4ml Crios Tank which features easy top-filling design and powerful 0.65ohm BVC coil, Innokin Kroma-A 75W TC Kit is a good choice for MTL and DTL vapers. • It doesn't come with e-juice and you need to buy it separately. • The replacement Crios Tank and BVC 0.65ohm Coil are also available in BuyBest. Overall a good product, especially with the cheap price. Definitely worth your dollars. Kroma-A kit is working great. Nice battery life and easy to use.